I like listening to a lot of energetic music- music that is positive, upbeat, and rhythmic. Yet, at the same time I really love peaceful, calming music. Whenever I want to relax and just want peace I oftentimes turn to jazz or classical music. 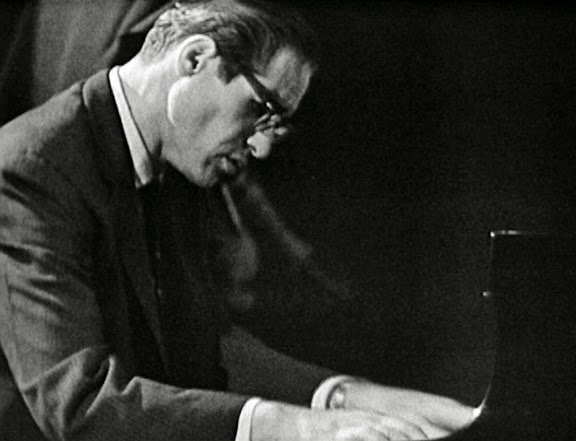 This song is from Bill Evans's album "Everybody Digs Bill Evans". The piece is very simple harmonically, and repeats the same chords as a sort of ostinato. By doing this, the piece becomes very meditational. Evans plays with a spectrum of notes over these chords, some that clash and create tension, and some that blend well and create peace. It is said that even though Evans received many requests to play this song live, he would not play it since he believed the song's magic was in that exact moment. This song is from Miles Davis's album "Kind of Blue", the best selling jazz record of all time. This piece actually starts off with the same chord progression as "Peace Piece" by Bill Evans. This song has no defined melody, but rather chords that the musicians solo over using different modes. I love the interaction between all the musicians. Cannonball Adderley plays so sweetly over this song, and his ideas seem to flow lucidly. This song is from Horace Silver's album "Blowin' the Blues Away". The horn section melds together very nicely, and creates a sort of arc for the entire song. Horace's chords behind them are very lush and thoughtful, they seem to be played at the perfect moments. Horace Silver's solo is pretty energetic, like his normal style of playing, which brings contrast to the song. I love Paul Desmond for his subtle melodic ideas. Everything he plays builds off everything else. He has a very sweet, light tone and Desmond once described his tone as him trying to sound like a "dry martini". He is from the "cool school" of jazz and is most known for his work with the pianist Dave Brubeck. 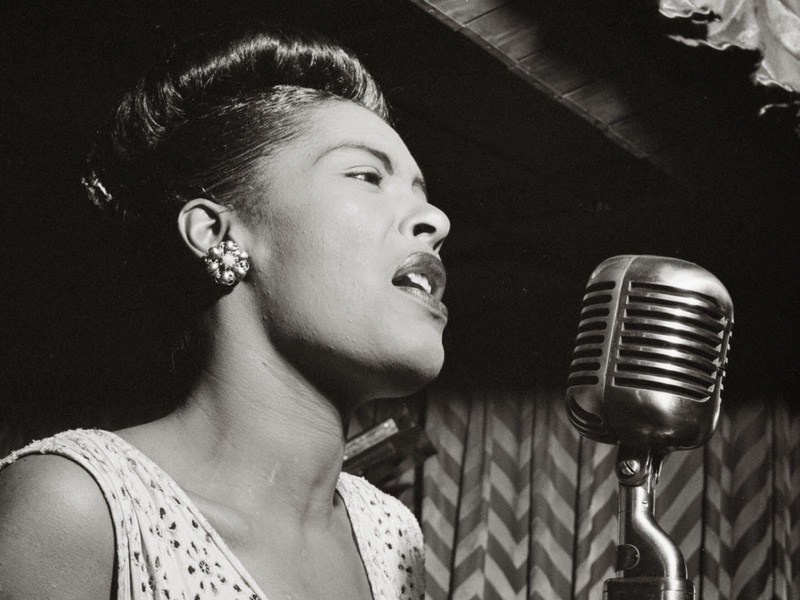 Billie Holiday is one of the great jazz vocalists. She has a gentle swing, and she emphasizes the meaning behind every lyric. She was known to take standard songs and make them her own by her interpretation. Even though "Autumn in New York" is not her own song, the way she emotes the lyrics in her own personal way makes it divinely Billie Holiday. Peace is a difficult thing to come by, but music can help bring you to a state of tranquility. And finding that state of tranquility makes the rest of your day much more satisfying. Comment below with a jazz song that brings you peace!